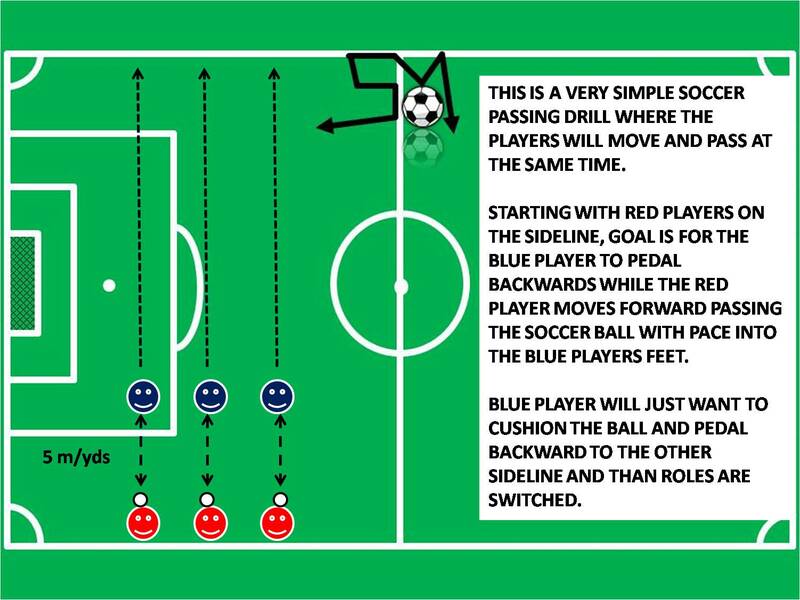 Youth soccer drills with wall, garage or any other surface that will act as a teammate who always passes back right away. This type of training with the wall is as old as soccer itself. One of my favorite soccer games growing up was kicking the ball of the building walls, and trying different skills when the ball bounces back. 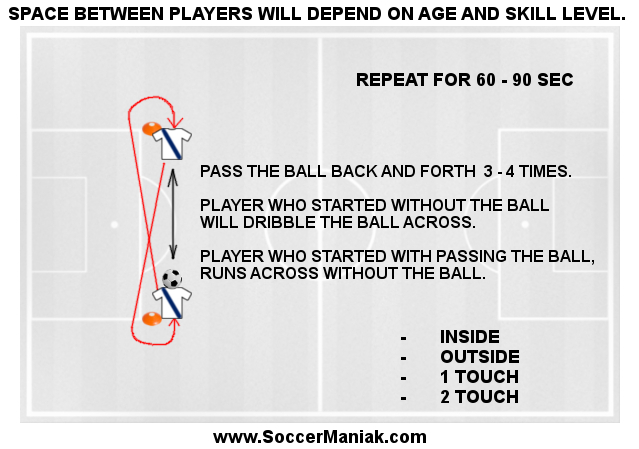 Its fun, rewarding and creative way to work on all soccer ball control skills for passing and receiving the soccer ball. Players can also use the wall to train their shooting technique. Players can focus on developing any specific skill when playing off the wall. 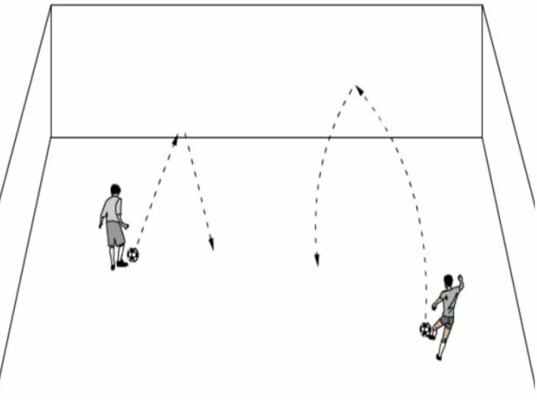 Trapping the soccer ball will require focus on concentrating on the correct technique, and turning with the ball in different directions, as you receive the ball on the ground, or in the air. 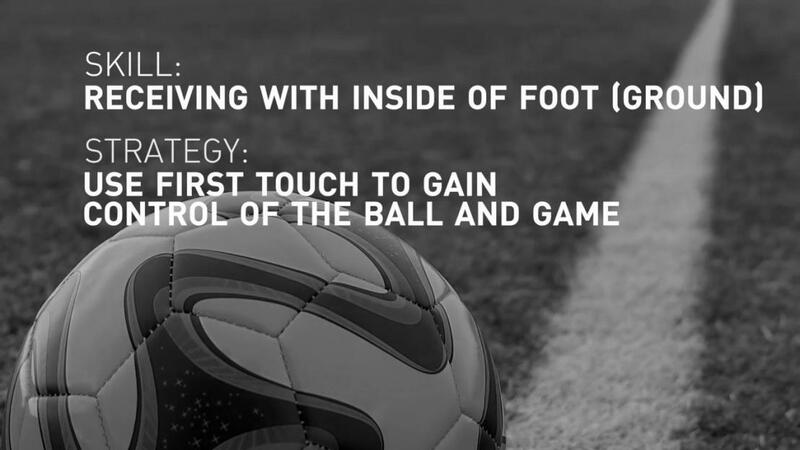 Correct technique involves cushioning the soccer ball as it makes contact with your foot , chest or knee. Just as the ball is about to make impact on the part of the body used to receive the ball, cushion the ball by moving that part of your body slightly backwards, to take the impact off the soccer ball and bring it under control. As you get better at trapping the soccer ball you will want to start learning how to turn with the ball using the first touch. Simply, kick the ball off the wall. Trap it, and kick it again. Have fun with the wall, and be creative. Use your imagination, and kick away. Wall can also be a great teacher for heading the soccer ball as you get close to the wall and try to head the ball back and forth using your FOREHEAD.